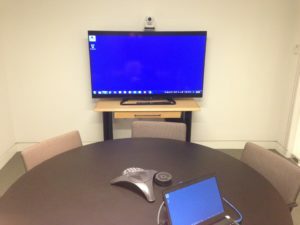 AVIT Service is the audio visual company providing av service and installation to the Northern Virginia corporations, non-profits and educational organizations. Northern Virginia is known as Northern Virginia as “the economic engine of the state”, and as such houses numerous office building, headquarters of global corporations and federal government facilities. AVIT Service is located n the heart of the Northern Virginia. This convenient proximity gives our clients peace of mind when audio visual needs arise. We are the audio visual contractor to call whether you need a design/build project or an important meeting support system check.